Fish and vegetables hanging up in a cupboard, still-life. Anthimus is known in the food history world as author of “De observatione ciborum” (“Observations about food”), written either shortly after 511 AD, or sometime around 526 AD. 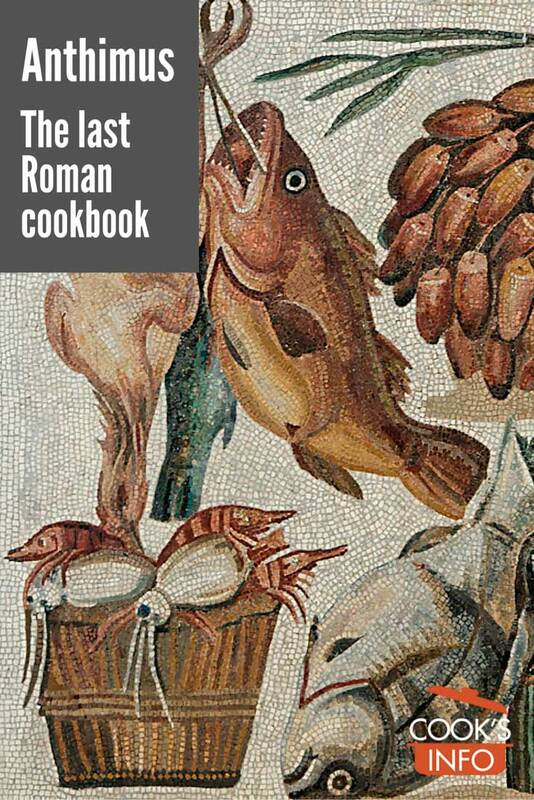 Some people like to hype this as the first French cookbook, but in fact, that’s a wild stretch — it’s far more accurate to say that it’s the last cookbook to come out of the Western Roman Empire. More like a long letter than a book, it’s written in Latin, not French, and it was written at a time when there was still a Roman senate — albeit a toothless one, answering to Goth rulers. 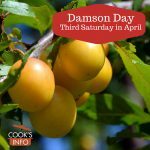 Anthimus was a Greek from Byzantium in the Eastern Roman Empire (for this reason, some refer to it as a Byzantine cookbook.) 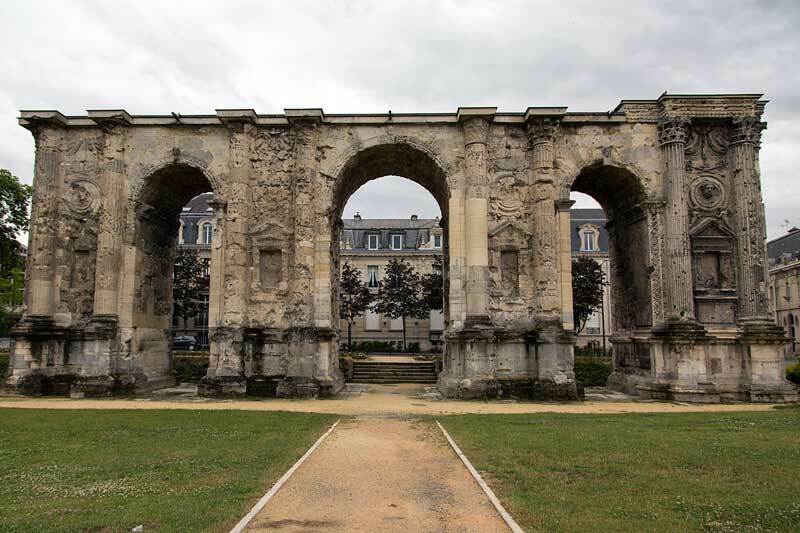 He served as the Byzantine ambassador to Theuderic I. Theuderic (aka Theodoric I, Thierry I, son of Clovis, date of birth unknown) was the Merovingian King of Reims (north-eastern France east of Paris) and Austrasia (north-eastern portion of the kingdom of the Merovingian Franks) from 511 AD until his death in 533 or 534 AD. Anthimus seemed to regard butter as more of a medicine than a cooking ingredient. He doesn’t give a lot of information on how to season food. He writes that some people eat melon with posca and Pennyroyal, which compares to a Roman recipe for melon with a liquid such as vinegar or passum. This shows that the Roman habit was still around. Observations about food. 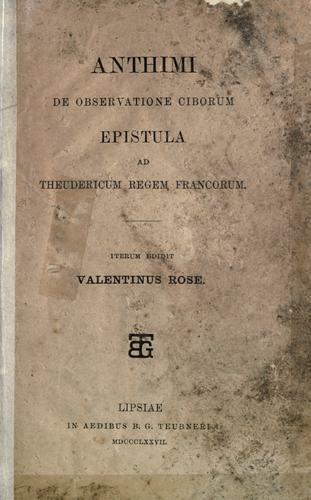 Valentin Rose, editor. Leipzig: B.G. Teubner. 1877.